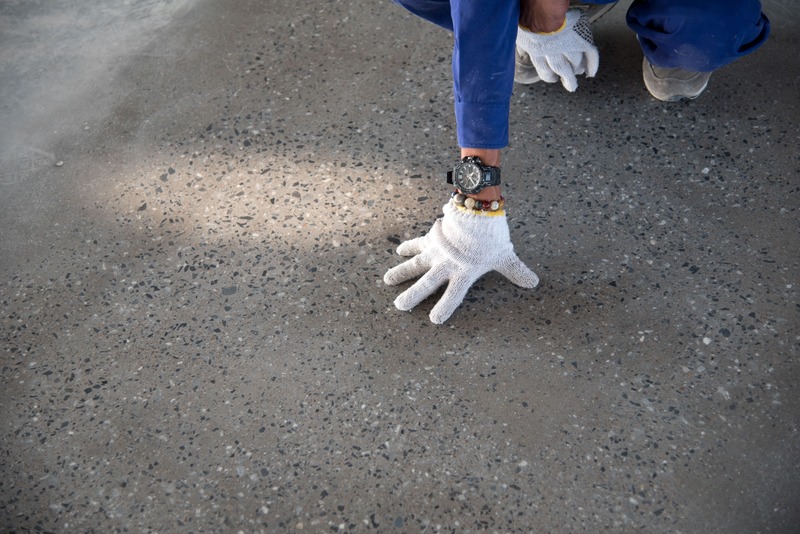 We are experts in industrial and commercial applications of all concrete floor coatings. 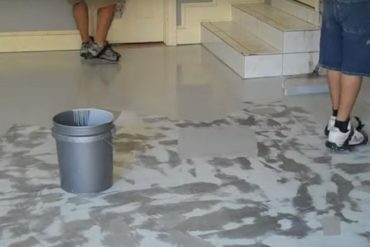 It's a great way to create a durable, non-slip and long-lasting floor for your building. 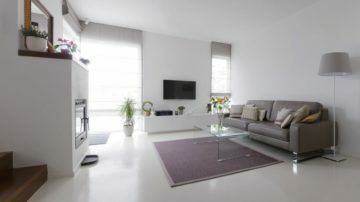 We have been working with flooring for many years, we are highly skilled to take on any floor and make it a masterpiece! We always send enough manpower to each job. Depending on the size of the project will ultimately determine how many men we bring. 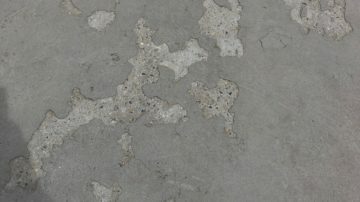 There can be many solutions to the same concrete flooring problem. We love answering any questions in relation to your flooring needs. Prices for your epoxy project will be determined by work involved and also square meterage. We will give you a rough estimation over the phone but it needs to be in person quote. Dealing with harsh fumes and chemicals can be harmful to the environment. We always use environmentally friendly methods. All our machinery is well maintained to ensure your project is delivered at an excellent standard. We specialized in all decorative coatings and take on all size jobs. We take on larger commercial jobs as well as your small garages. We are the concrete coating specialists and can't wait to take on your job. We are A1 Epoxy Flooring Melbourne! We are best in the business at Laying epoxy. If you have any questions or would like some advice, please dont hesitate to call. An epoxy coating is a coating material used to finish cement and steel surfaces to protect them from the weather and other elements. You know you have an epoxy coating when the porous material in the bucket is thicker than regular paint. An epoxy coating is actually made up of two materials mixed together – an epoxy resin and a reactant. The reactant acts as a hardener holding the epoxy coating in place. The resin and the hardener react with one another in a process called curing. During curing, the two chemicals combine from several minutes to hours to turn the epoxy into an extremely durable and solid material that is resistant to movement and even more resistant to high temperatures as well as chemicals. This makes epoxy the preferred coating material in industrial applications. 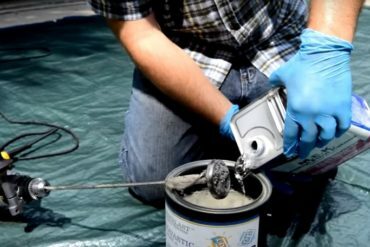 Making an epoxy coating takes art and skill. The ratio between the resin and the hardener actually differs from product to product or from brand to brand. Mixing the wrong ratio or using the wrong type of hardener can result in an under-catalyzed or over-catalyzed epoxy coating, and you would have a material that is not able to do what it’s supposed to do. Correct induction times are also required to have the correct epoxy material. For example, in areas with high humidity, longer induction times are required. Also, when water-based primers are used, the surface must be cured before applying the top coating. Otherwise, you will see a low-gloss and discolored surface. 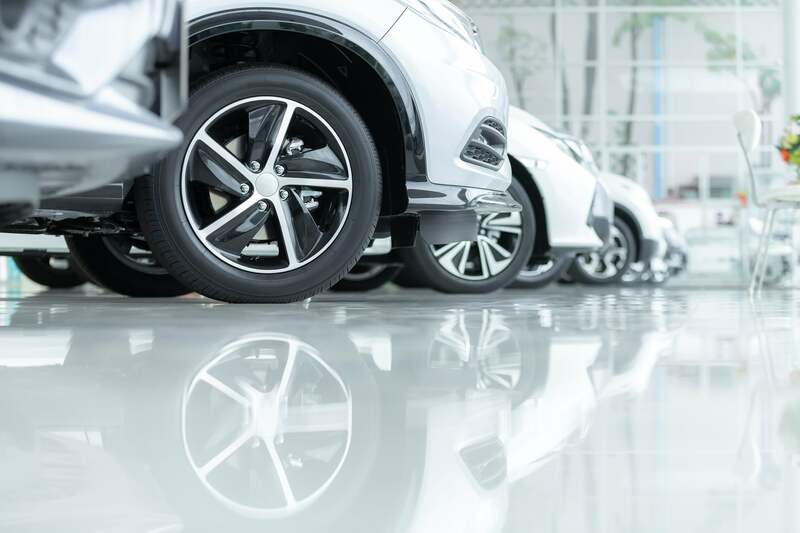 Apart from the challenge in preparation, though, epoxy coatings are popular since they dry quickly, are tough, and provide a protective coating to surfaces especially against acids, alkali, and water. 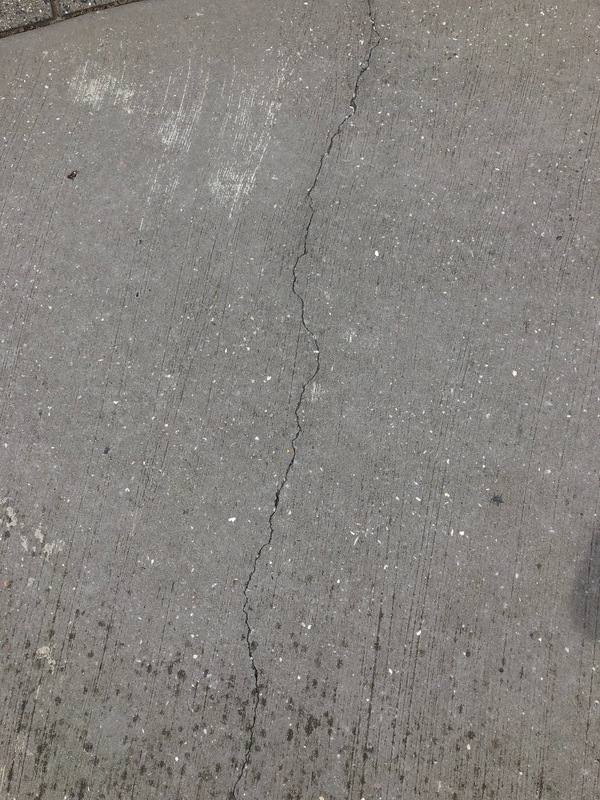 And you will see that most concrete and steel surfaces are protected by the epoxy coating. In the case of steel surfaces, it prevents rusting. It also prevents fires and retards flammability issues. Which industries make extensive use of epoxy coating? The ones that are involved in casting iron, steel and aluminum make heavy use of epoxy coatings. The automotive and marine industries are also heavy users. In addition to these industries, epoxy resins are also used to protect steel pipes and fittings used in water pipelines, and oil and gas pipelines. 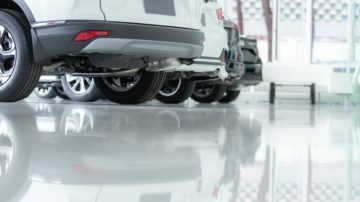 If you ever need to use epoxy coating, make sure to consult hire a professional who is experienced in applying epoxy coatings across many different surfaces. 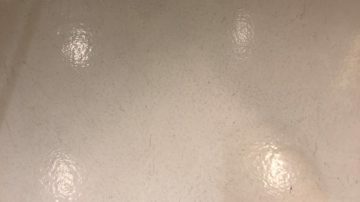 How much does it cost to epoxy a floor? 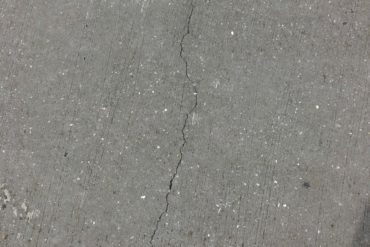 Why do you get cracks in epoxy floors?